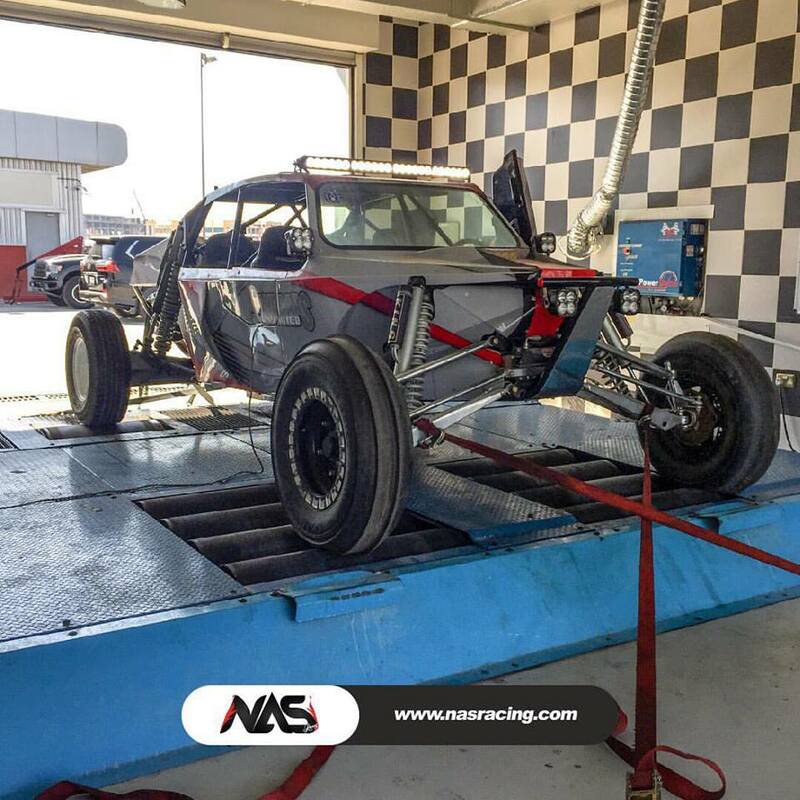 NAS Racing was founded in 2013 in order to mobilize a concept that only the elite few in the automotive industry are able to produce. 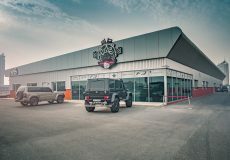 NAS Racing has become the first in the region to build some of the world’s fastest drag racing vehicles, with engines being both manufactured and assembled under the same roof. 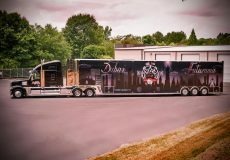 Our headquarters in South Carolina make us the first and only Middle Eastern racing entity to establish official presence in the United States. 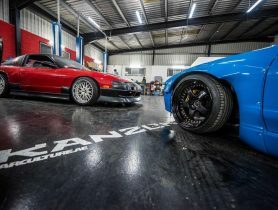 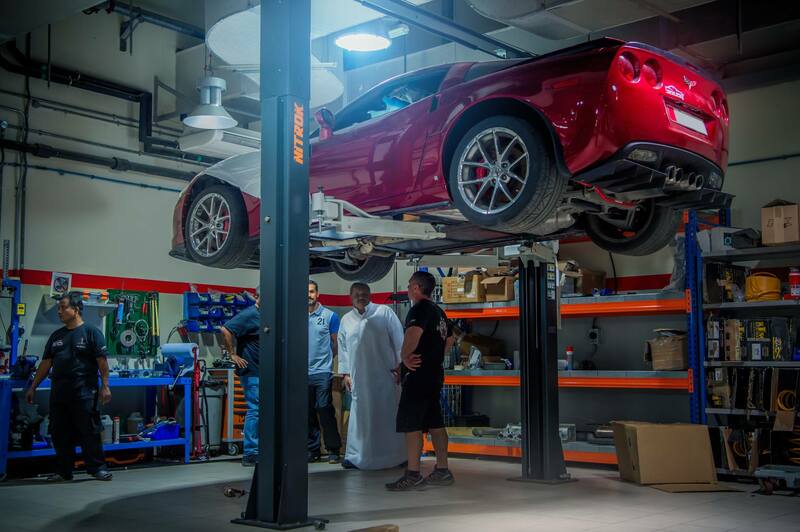 With two locations in the UAE and one in the U.S., NAS Racing is set to be a regional drag racing force. 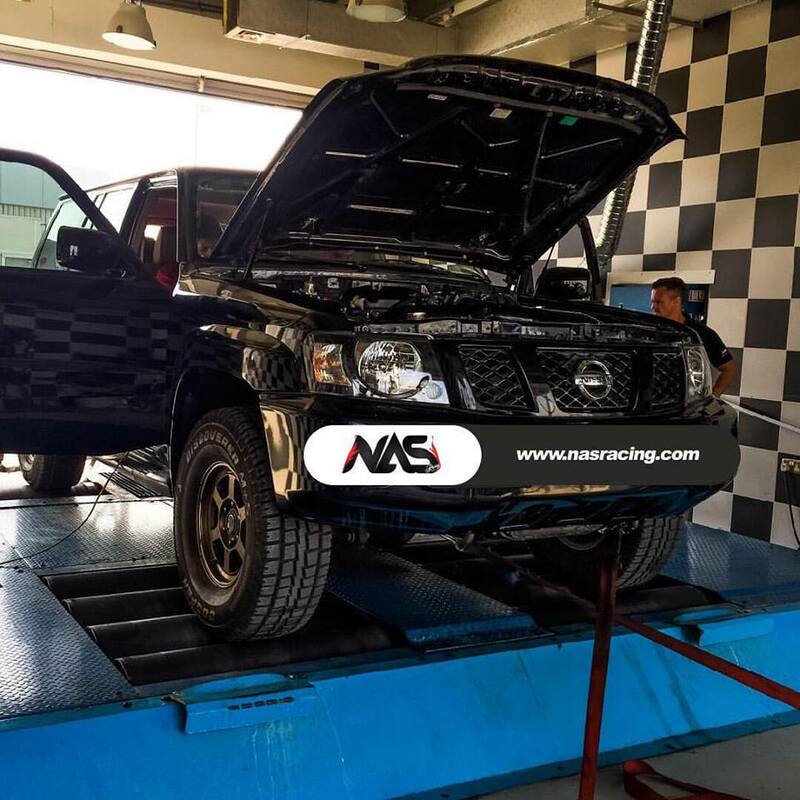 NAS Racing is the only state-of-the-art racing entity in the GCC and the Middle East to build mind-blowing monster dragsters and engines. 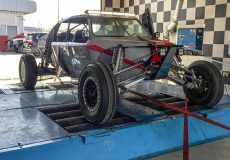 NAS Racing team is quickly becoming world-renowned for activating thousands of horsepower under a single hood. 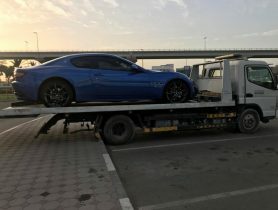 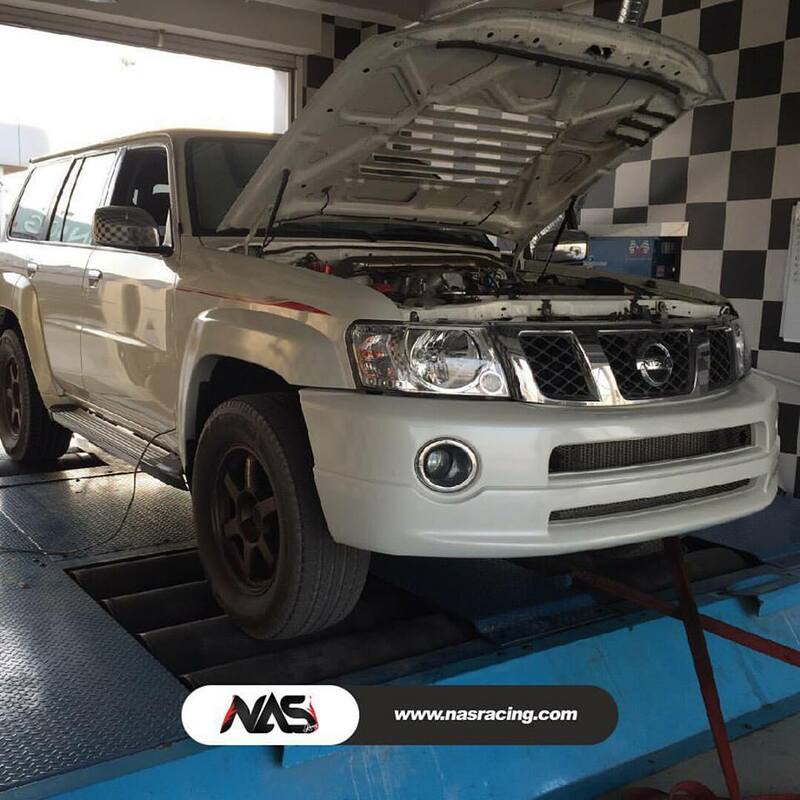 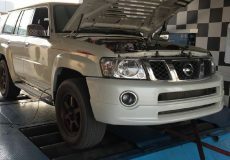 Car Service, NAS Racing, Car Repair Workshop in Dubai Autodrome Unite 2, Car Repair Workshops in Dubai, Dubai Workshps, Car repairs in Dubai, Workhsops near me, Car Service Center in in Dubai Autodrome Unite 2 Dubai, Mechanic Near me, Mechanic in Dubai, Tyre Change, Car Electricals Repair, Car Body Shop in, Car Repair Workshops.